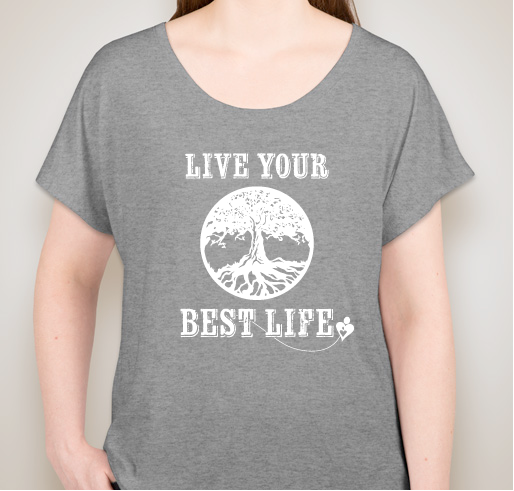 Support moms and babies in need! 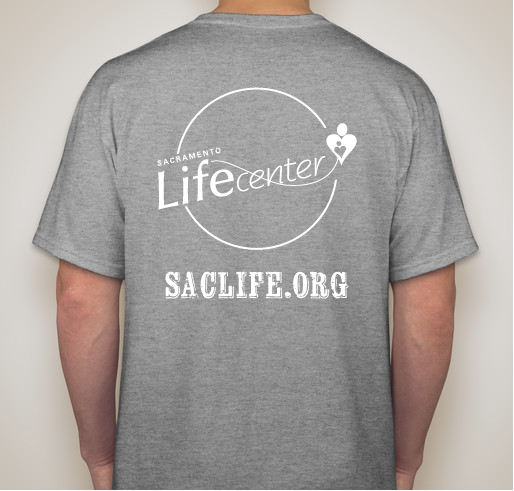 All funds raised will go directly to SACRAMENTO LIFE CENTER INC . 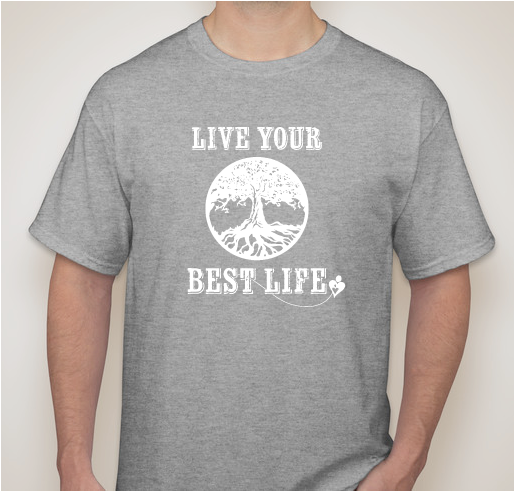 The Life Center has been such a great experience for us expecting our first child. Our primary care wouldn't give us an ultrasound until 12 weeks. 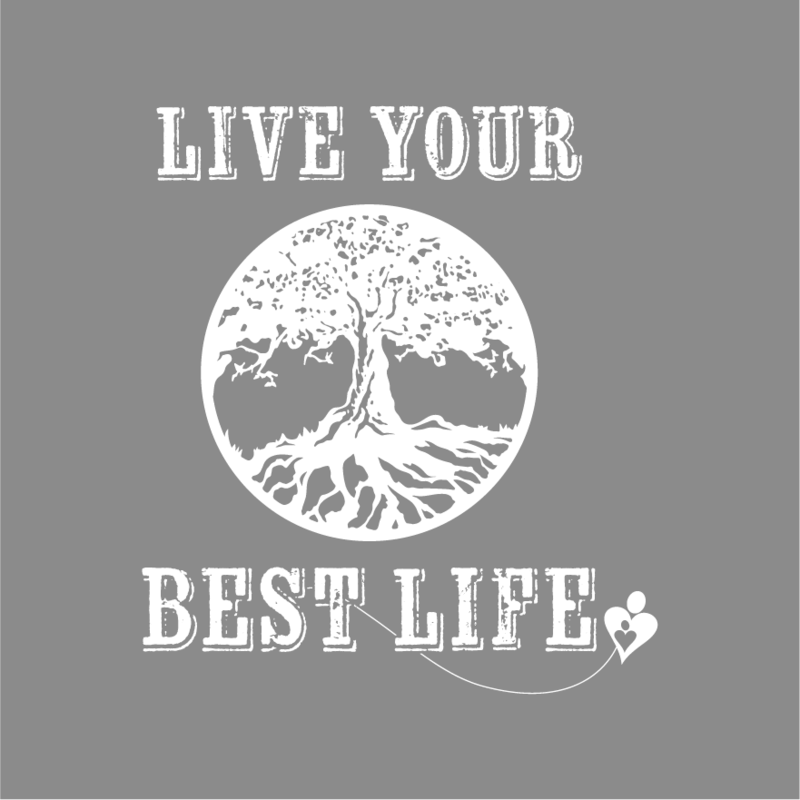 The Life Center brought us in at 7 weeks to calm our nerves with our first pregnancy. 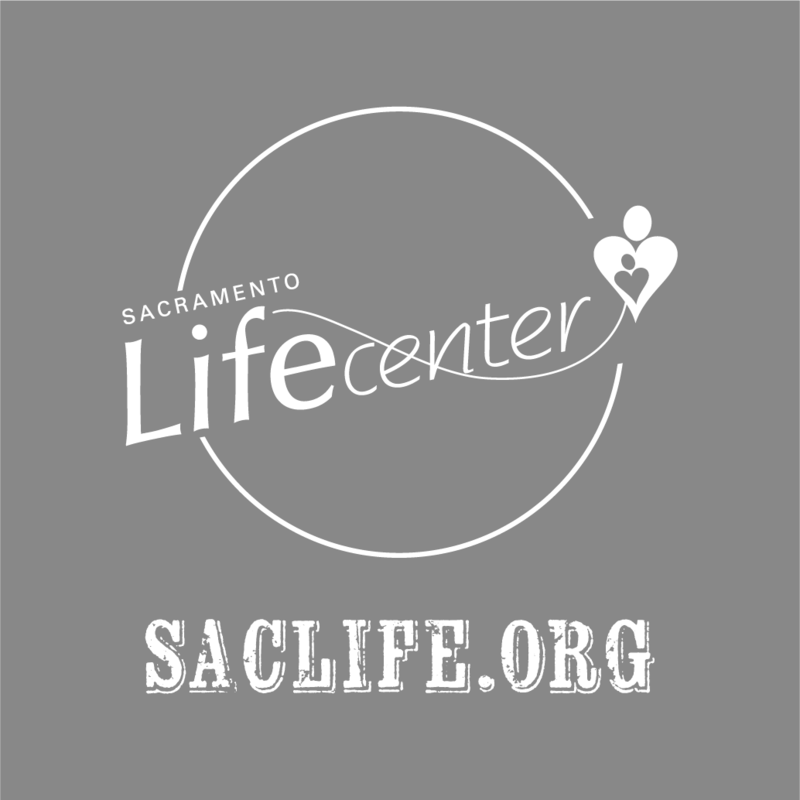 Sacramento Life Center is amazing! Thank you for all you do! 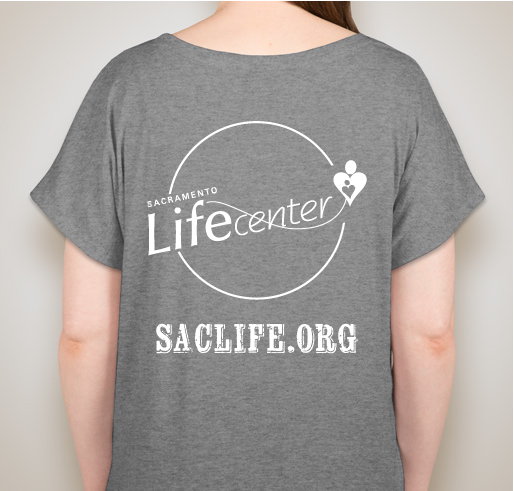 Share Why You Support "Sacramento Life Center S.W.A.G."